Pallet racks make customers see the goods even when the amount in the pallet decreases. They are easy to use and fold together when stored. 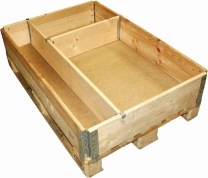 Pallet collar is a product with many uses for storage and transportation. 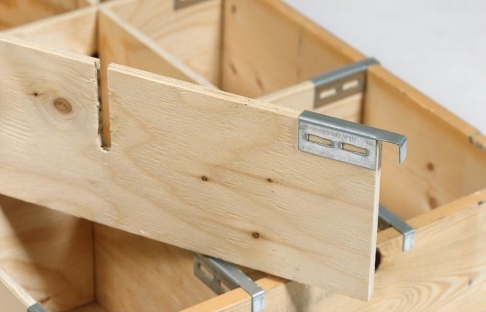 The pallets can be provided with a divider, which allows you to easily expose more than one item in the same pallet collar. 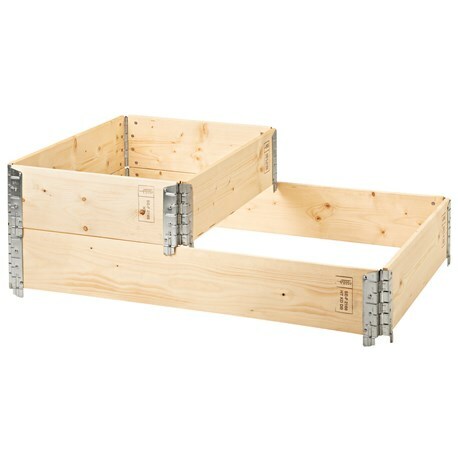 The pallet collar is stackable, which allows quick removal of a collar as the goods decrease. Depending on the product and scope of your choice, Pallet racks and wardrobes are available in both wire, PVC woven and wood and are available in any color.